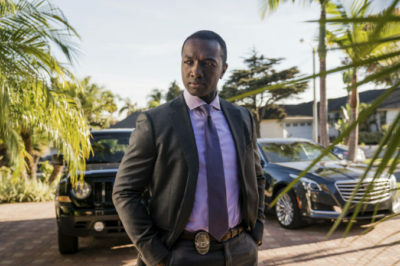 In this Bosch interview, Jamie Hector sets the table for season 5, including the story ahead for Jerry Edgar. 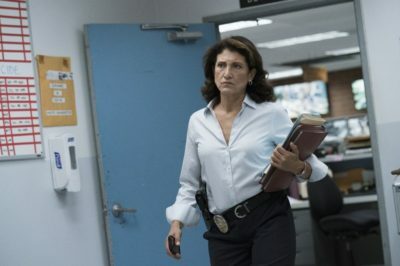 In this Bosch interview, check out what Amy Aquino has to say about the story of her character Grace in season 5. 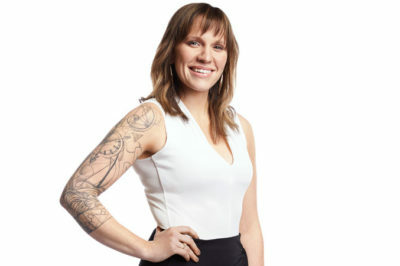 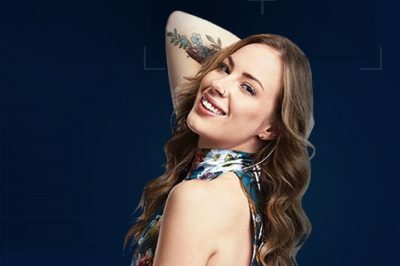 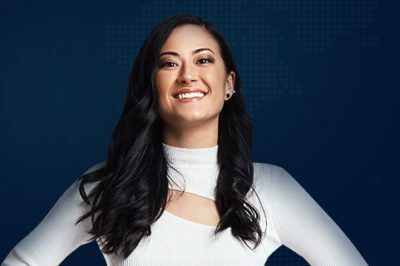 Check out what Kiera Wallace had to say about her time on Big Brother Canada 7 in the latest interview on the subject. 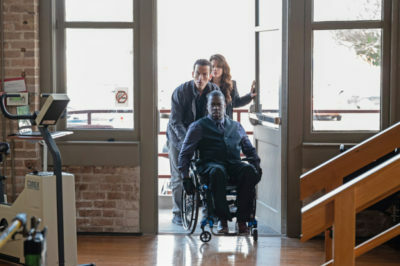 Check out what Daryl “Chill” Mitchell and Kurt Yaeger had to say in the aftermath of tonight’s powerful NCIS: New Orleans episode. 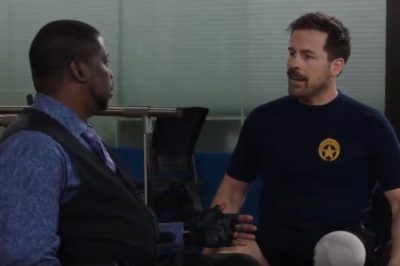 In this NCIS: New Orleans interview, check out what Kurt Yaeger has to say about his character Kevin Simms and a story that is largely about acceptance. 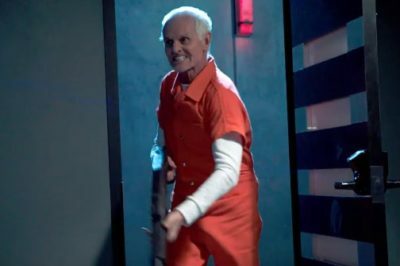 Tuesday night’s new episode of NCIS: New Orleans is going to be a spotlight like no other for Daryl “Chill” Mitchell as Patton Plame. 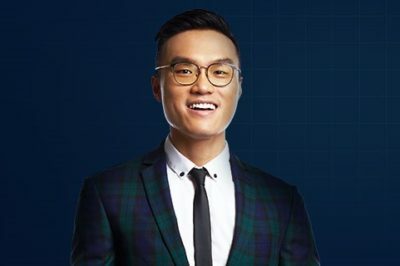 Check out what Eddie Lin had to say about going home during the Big Brother Canada 7 Double Eviction in this interview.